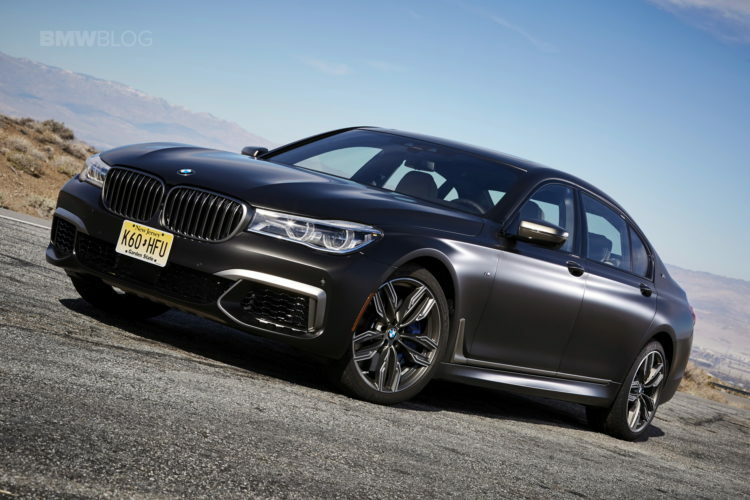 BMW of North America is recalling 97 model year 2017-2018 M760Li xDrive vehicles. The recalled vehicles have engine oil cooler lines that may loosen causing an oil leak in the engine compartment. The leaking engine oil may get onto the front brake disks, lengthening the distance needed to stop the vehicle and increasing the risk of a crash. 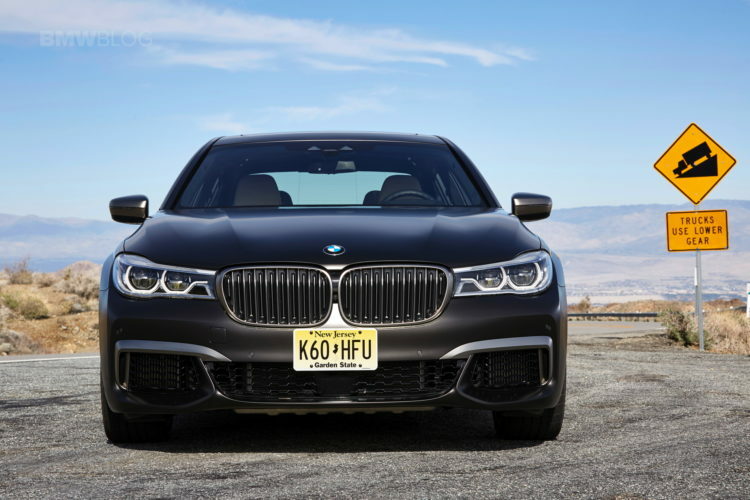 BMW will notify owners, and dealers will inspect the engine oil cooler lines, replacing them as necessary, free of charge. The recall is expected to begin June 1, 2017.